Washington, DC — One week ahead of expected action on the Senate floor, financial reform and progressive organizations have driven 450,000 petition signatures, phone calls, and other grassroots actions to the Senate in opposition to the Bank Lobbyist Act. 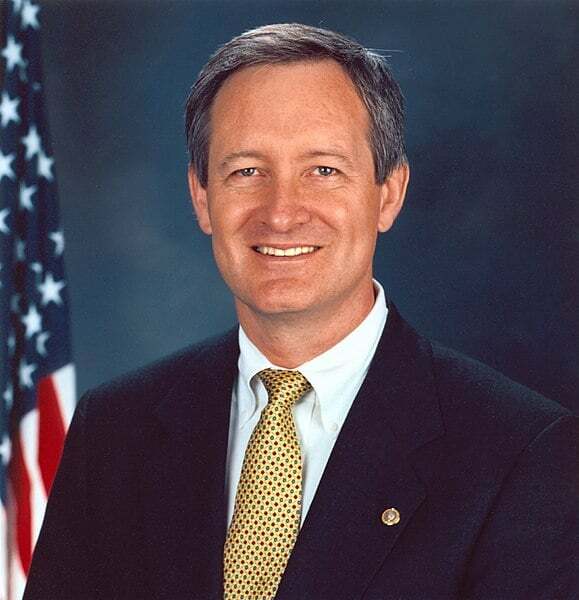 The groups organizing opposition to Sen. Mike Crapo’s bill, S.2155, range from Demand Progress, CREDO, RootsAction, American Family Voices, and Democracy for America to Daily Kos, Americans for Financial Reform and Public Citizen. In addition to these advocacy groups, the bill has earned blistering criticism from prominent Democrats on Capitol Hill. A selection of the groups’ petitions, call pages, and other activism is below. “Do not collaborate with Donald Trump and Trump Republicans to deregulate big banks. We need to finish the job of Wall Street reform and end a dangerous and rigged system that puts our economy at risk, not roll back the reforms already in place." Daily Kos drove nearly 2,000 phone calls to the Senate calling S.2155 “an unacceptable giveaway to bank lobbyists,” in addition to more than 1,000 calls from Public Citizen and 2,500 calls from CREDO. "I am writing to urge you to vote AGAINST S. 2155, a bill that increases the dangers of predatory lending for consumers and reduces risk management requirements for large banks. At a time when banks are making record profits and Donald Trump’s regulators are lining up to cut back on enforcement of the rules, the last thing we need is our representatives in Congress helping bank lobbyists weaken public protections." As noted by Politico, senators backing the Bank Lobbyist Act have earned the online moniker of the #BailoutCaucus from many opponents of the bill, through viral Facebook posts, and through thousands of usages of the hashtag on Twitter in February. Follow the links for additional activism from Daily Kos, RootsAction, and Public Citizen. New polling released this week shows the Bank Lobbyist Act and its provisions are disapproved across the ideological spectrum, including 2016 voters for both Donald Trump and Hillary Clinton. Americans oppose the bill’s provision to deregulate banks between $50 and $250 billion in assets by a 67-17 margin and agree 65-15 that they would be less likely to vote for a member of Congress who supports the bill. Ranking Member Sherrod Brown this week released a compilation of criticism of S.2155 from a veritable who’s who of prominent financial reformers, including former Fed Chair Paul Volcker and former FDIC Chair Sheila Bair. Rootstrikers is a new generation of activists taking a stand against the corrupting influence of money in politics and Wall Street’s attempts to rig the game against everyday Americans. We are a project of Demand Progress.